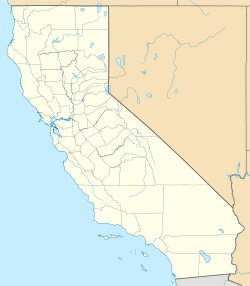 Mark West Springs is an unincorporated community in eastern Santa Rosa, California. Mark West Springs is located on Porter Creek Road in the Mayacamas Mountains. Mark West Creek flows through the community. Mark West Springs is named for Scottish American pioneer William Marcus West. This page was last edited on 2 April 2018, at 03:40 (UTC).